Adam is a visionary and co-founder of the Smilezone Foundation. Adam has served as a Board member for Smilezone since the foundation’s inception in 2012. Graves has been recognized with honours from countless organizations and publications for his achievements in the community, including USA Weekend`s “Most Caring Athlete” Award, Sports Illustrated for Kids` “Good Sport” Award and The Sporting News` Good Guy Award. He was recognized by the NHL with its King Clancy Memorial Trophy in 1994, presented annually to the NHL player “who best exemplifies leadership qualities on and off the ice and has made noteworthy humanitarian contributions to his community”. In 2000, Graves was honored with the NHL Player Foundation award, “recognizing the NHL player who applies the core values of hockey – -commitment, perseverance and teamwork — to enrich the lives of people in his community.” He is a two time Stanley Cup Champion with the Edmonton Oilers (1990) and the New York Rangers (1994). He has three children with wife Violet: Madison, Montana and Logan. 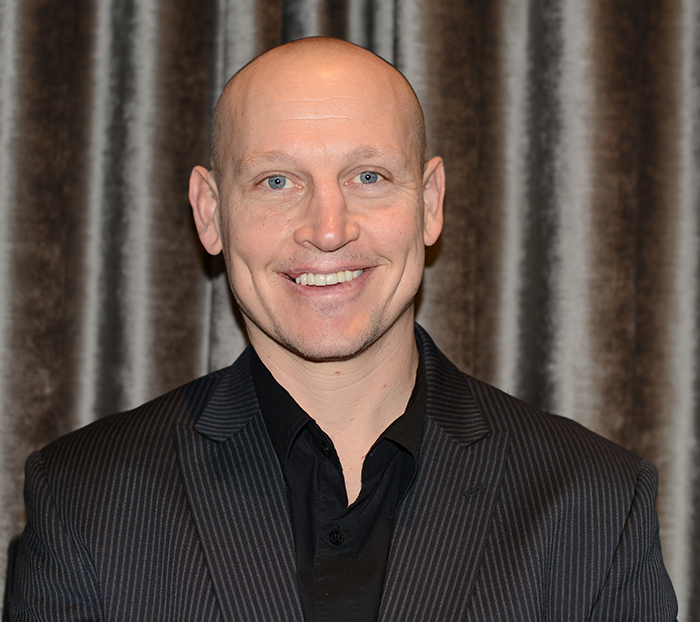 Adam currently holds the position of Hockey and Business Operations for the New York Rangers Hockey Club.